The Northfield Roundtable creates the framework plan, a document designed to be inspirational rather than prescriptive, with an emphasis on what could be as opposed to what should be. 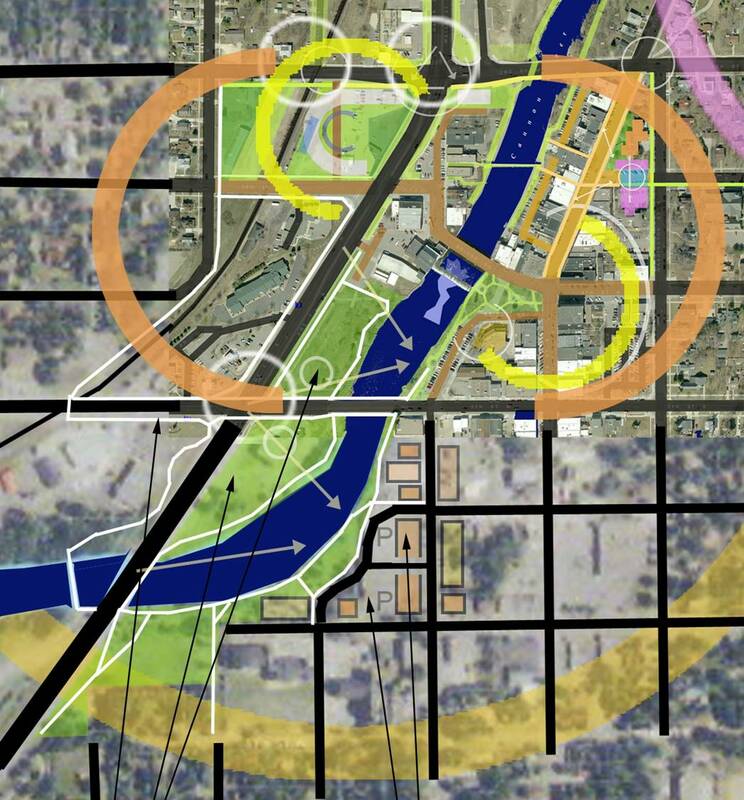 The goal is to encourage long-range visioning that will keep Northfield, Minnesota, an attractive and vibrant place to live, learn, work and play . . . well into the future. To view our most recent plan (May 2017), click here. Provide a visual and textual concept for development and redevelopment opportunities in Northfield. Strengthen Northfield’s core historic business/arts/cultural district while recognizing how these districts are surrounded and supported by residential, commercial, industrial, agricultural, educational and recreational districts. Guide thoughtful and measured growth for the greater downtown area. Integrate the urban setting with natural features while respecting the rural landscapes that are integral to the greater Northfield area. Support the vision, identity and key directions articulated in the Northfield Comprehensive Plan.